The President of Puntland State of somalia Dr. Abdiwali Mohamed Ali Gaas jetted Back to the country after an official visit to countries Saudi Arabia and Ethiopia . 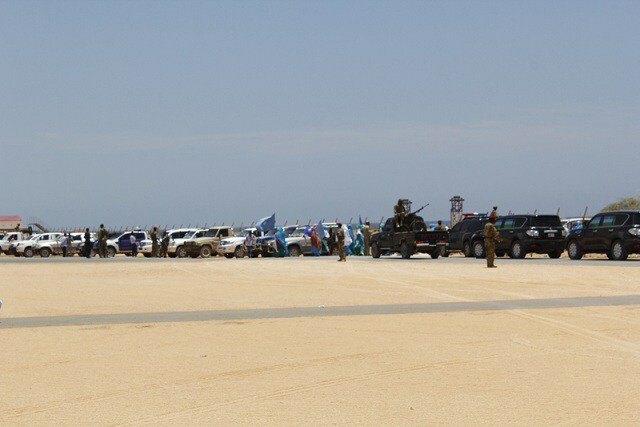 The President Abdiwali Gaas arrived on Saturday morning to the city of Bosasso, the economic capital of Puntland state after returning from an official visit to the two countries, Ethiopia and Saudi Arabia, where he was received by top Puntland government officials including First Deputy of Puntland Parliament Abdul Hamid Sheikh Abdulsalam , traditional leaders, members of the Puntland local authorities, the members of the civil society and hunders of people. Speaking with media just After arriving at the break hall in Bossaso International Airport President Abdiwali Mohamed Ali Gaas talked about his visits to the two countries Ethiopia and Saudi Arabia and the results of his meetings and talks with officials in both countries. President Abdi wali mohamed ali Gaas added that during his visit he also met with businessmen From the both countries and discuss with them the investment opportunities in the regions of Puntland state of somalia and ways to promote joint investments, especially in the field of infrastructure and development projects as factories. 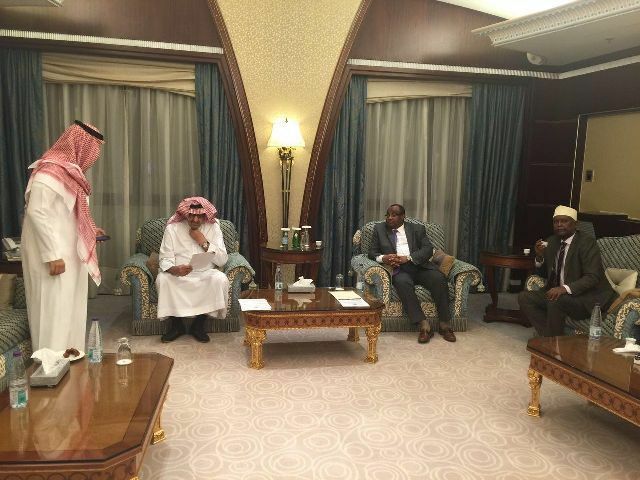 The Puntland president has signed an agreement during his Fist To Saudi Arabia with a Saudian billionaire Amiir Suldan Bin Abdinasir on Friday, following a consecutive investment talks in Riydh.